When I was growing up, he was my broadcast hero. But it was on this date, Dec. 17, 1964, that the New York Yankees made the firing of their "voice," Mel Allen, official. Allen, who broadcast Yankees games since 1939 - a stint interrupted by military service - was once tabbed by the trade magazine "Variety," as having one of the nation's most recognizable voices. He ranked right up there with Winston Churchill and Franklin Roosevelt. And why not. 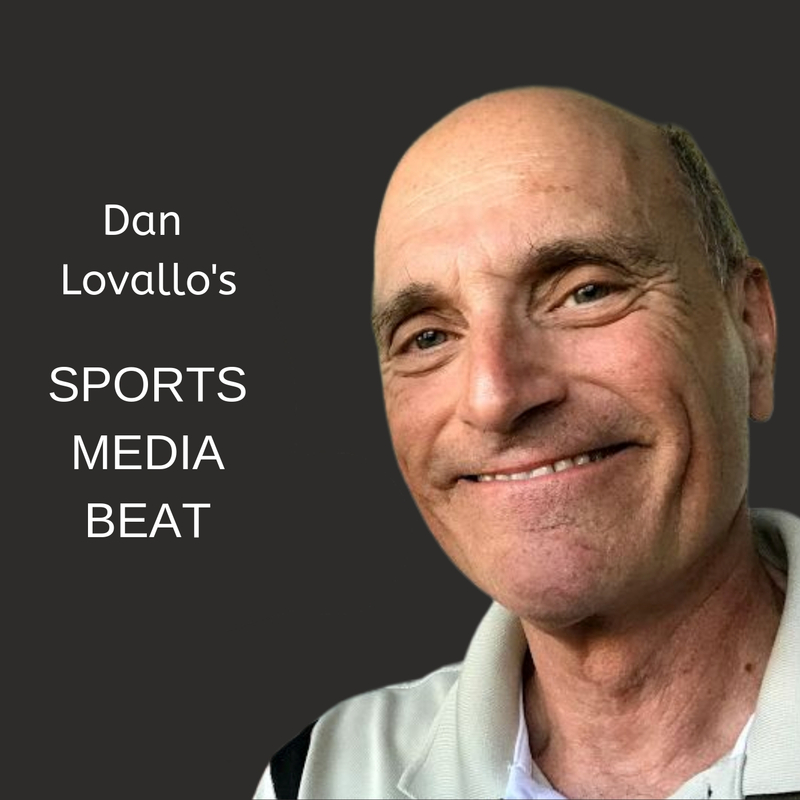 At his height, he not only broadcast the New York Yankees games, but he could be heard on the World Series, the All-Star game, the Rose Bowl and was the sports voice of "Movietone News," a newsreel film shown in movie theaters back in the day. It seemed Mel Allen's voice was everywhere. Sports announcing is very subjective. I know, having been a sports announcer for more than 40 years. But despite his critics, Allen was among the best to grace a sports microphone at the height of his career. Don't believe me? Just listen objectively to one of his Yankees broadcasts from the 1950s, readily available on the internet. Of course, critics will say he was a "homer" for the Yankees, but the fact is, the Yankees always won. What was Allen to do, not report the score? By 1964, criticism of Allen mounted, especially within the Yankees organization. On Sept. 21 of that year, the Yankees informed Allen his contract would not be renewed for 1965. However, the "Voice of the Yankees" was never given a reason for his dismissal. Furthermore, the Yankees did not announce that Allen was out. Instead, Phil Rizzuto - Allen's broadcast partner - was tabbed to broadcast the World Series between the Yankees and Cardinals with former Cardinals announcer and NBC Game of the Week broadcaster Joe Garagiola, like Rizzuto a former ballplayer. 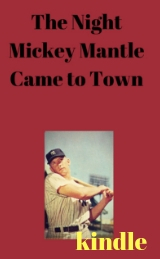 Speculation mounted as to why Allen was not tabbed for the World Series and after the series the public and media wondered if he would be back with the Yankees in 1965. Still no announcement from the Bombers, until Dec. 17. That's when the Yankees introduced Garagiola as the newest member of the 1965 broadcast team, joining Rizzuto, Jerry Coleman and Red Barber, the only non-player on the crew. (Barber would be fired after the 1966 season, but unlike Allen, informed the NY Times of his firing the day new Yankees president Mike Burke gave him the pink slip.) The Yankees rolled out the red carpet for Garagiola, introducing him at a news conference at the legendary Toots Shor saloon and restaurant in Manhattan. "We are happy to add Joe Gargiola to our top-notch team of broadcasters. 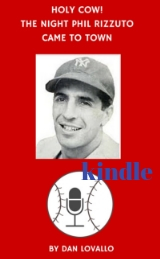 Joe has developed into an outstanding sports personality in New York and around the country and we are confident that Yankee fans will enjoy his warm, personal interpretation of the game." Allen never returned to full time baseball broadcasting, after 1964. In 1965, with the Milwaukee Braves scheduled to move to Atlanta the following season, Allen broadcast some of their games back to that region of the country, but was not selected to join their broadcast crew in 1966. He also broadcast some Cleveland Indians games on television in 1968. Under George Steinbrenner, the Yankees brought him back on a part-time basis, broadcasting games on cable TV. In fact, Allen made the call, when Dave Righetti pitched his no-hitter against the Red Sox on July 4, 1983. Allen also became the host of the popular "This Week In Baseball" weekly television program, with many fans hearing his legendary voice for the first time, not knowing of his historic past. But it was on this date that the New York Yankees officially let it be known that the true "Voice of the Yankees" would not be brought back. The Yankees would only say that they and the sponsor of the games, Ballantine Beer, had decided it was "time for a change." After Allen's departure, both the Yankees and Ballantine Beer floundered. In 1969, Allen returned to Yankee Stadium for Mickey Mantle Day, receiving the loudest ovation after Mantle. Houk was gone after 1973, having been a disaster as GM and mediocre, when he returned to manage the club. Garagiola left the broadcast crew after the 1967 season, and Ballantine Beer & Ale, in one last gasp, brought Allen back for a television ad campaign, before it was finally sold to Falstaff Beer. In the end, it would be the Yankees who were sold by CBS to George Steinbrenner and Allen would return to some broadcast glory with the only club he truly loved.